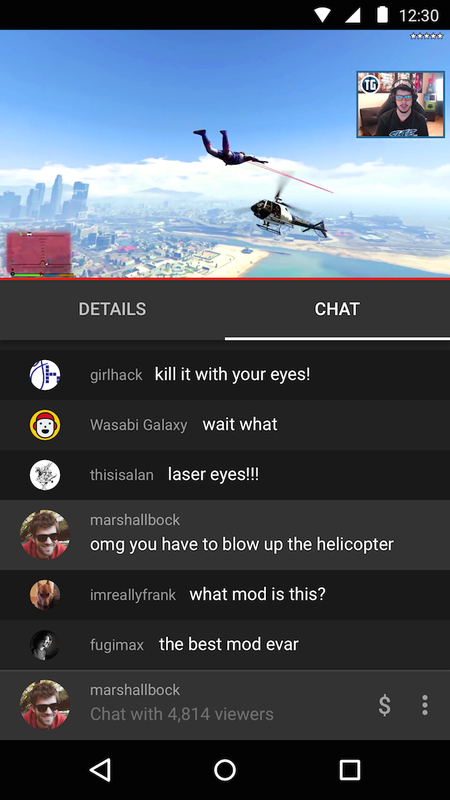 During a press Q&A session after the official YouTube Gaming announcement, the YouTube team said it is looking to build a chat API to help creators better manage livestream comments. At this time, livestreamers can delay live chats for up to 90 seconds. But for those who are playing video games on livestream, it may not be as easy to manage spam or inappropriate comments. For now, YouTube creators can add moderators to help monitor comments, give temporary time outs or ban users. They can also turn off chat overall. 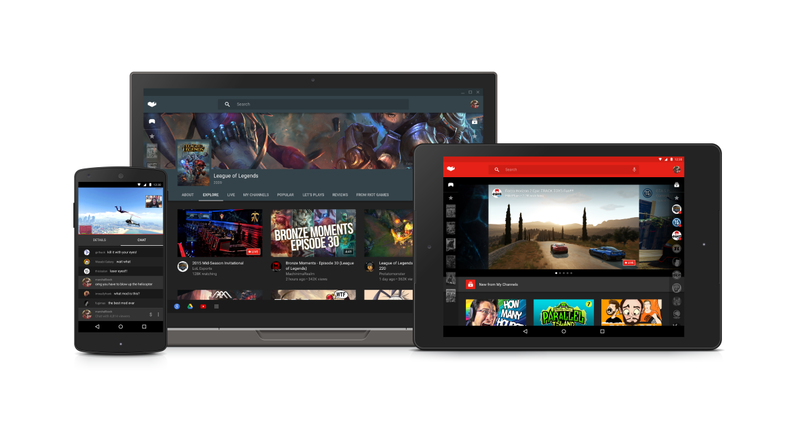 YouTube Gaming is scheduled to arrive this summer – although Google did not specify if the chat API will be built in time for the launch, doing so will help the service separate itself even more from the madness that is the IRC-based Twitch chatroom. Speaking of Twitch, the service welcomed YouTube with open arms, naturally. For updates on when the site will officially launch, you can sign up for notifications here.